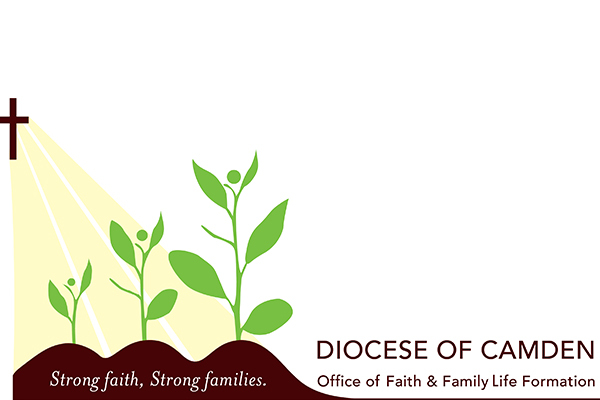 Catholic Morality, Thursdays, 7:00 to 8:30 p.m.
Catholic Morality -St. Andrew the Apostle Parish in Gibbsboro. Thursdays, 7:00-8:30, September 13 to November 15. Colleen Mayhew at (856)-583-2906 or colleen.mayhew@camdendiocese.